Like all currency pairs, there are certain peculiarities of Japan and their currency that make the JPY perform differently, and this can have an impact on how the market behaves. Consequently here are a few things from a fundamental perspective that could help you in trading yen pairs. The Japanese yen is broadly seen as a safe-haven currency. What this means is that during times of market uncertainty, people will move their assets into yen-denomination to protect from potential risks – leading to increased yen strength (or a drop in yen pairs) when risk sentiment in the broader international markets is depressed. Also, the Bank of Japan has maintained an accommodative fiscal policy stance for decades now, despite recession and recovery cycles. What this means is Japan enjoys a relatively low-interest rate, making the currency particular attractive for carry traders. As a consequence, the yen is also subject to more currency flows than others, leading there to be more attention on counterpart interest rates – ie, changes in interest rate policy in emerging markets can have an impact on the yen, as carry traders adjust positions. Both of these factors lead the yen to be something of a counterbalance in terms of the normal currencies movements that you’d expect due to fundamental global outlook. If there are concerns about the overall health of the global economy, the yen is likely to be bolstered at the expense of emerging markets – and a positive outlook for global growth can lead the yen to be weakened. 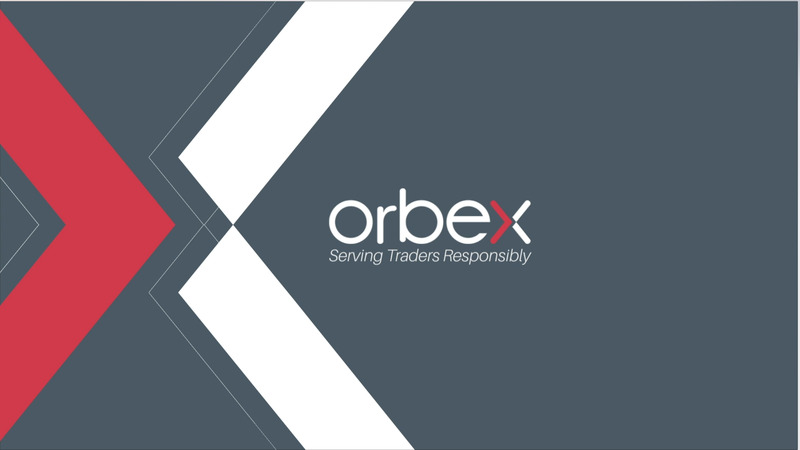 You can keep track of these events on Orbex’s economic calendar, including consensus expectations, so you can be ready ahead of time. The platform offers JPY pairs to trade – USD/JPY, JPY/USD, GBP/JPY, JPY/GBP, EUR/JPY, CAD/JPY, NZD/JPY, AUD/JPY. The live JPY rate is available on the website.